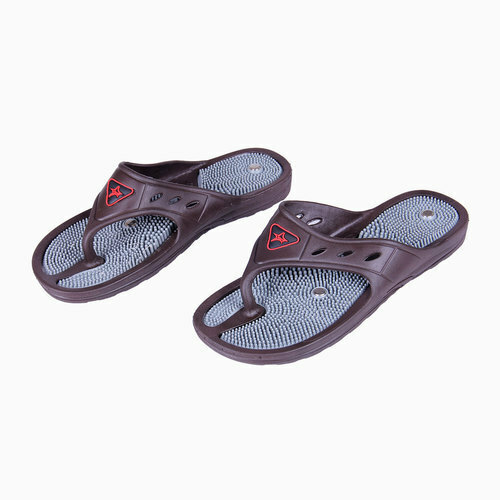 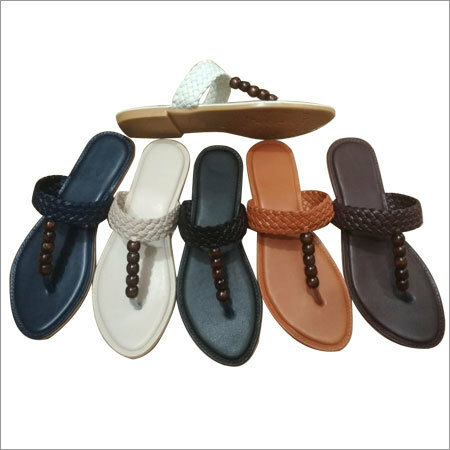 Our unique and elegant collection of Acupressure Sandals is designed in line with current fashion trends under guidance of skilled craftsmen. 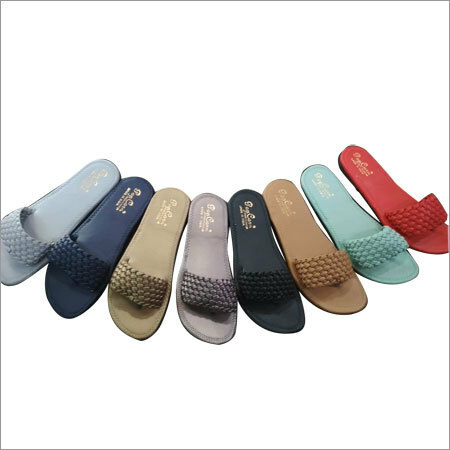 It is highly praised among ladies for its elegant laser cutting strap design and half belly pattern. 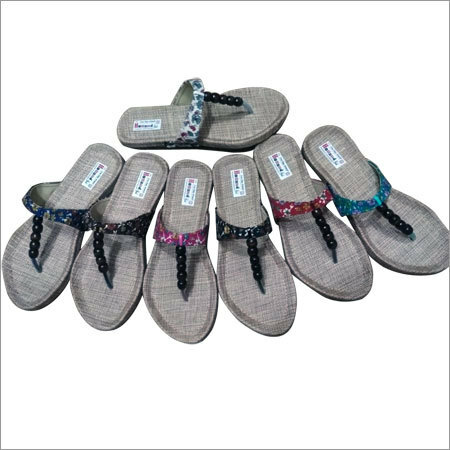 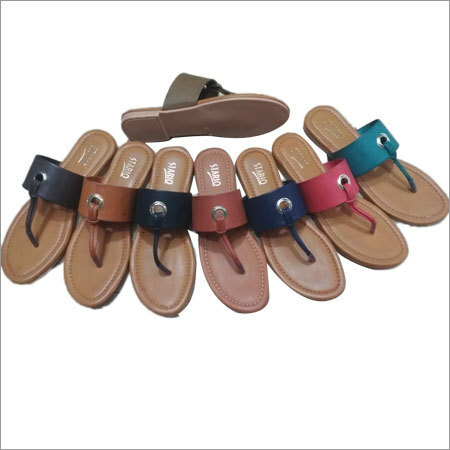 By using high quality leather, offered sandal is designed by our skilled craftsmen. 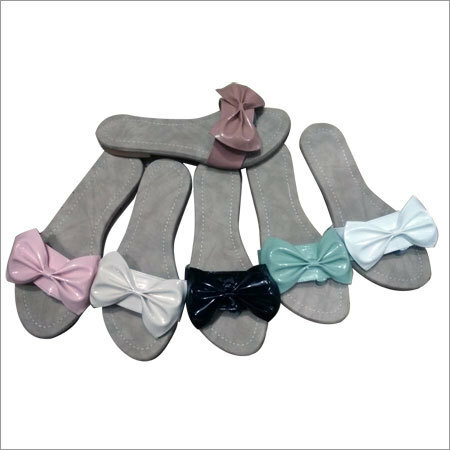 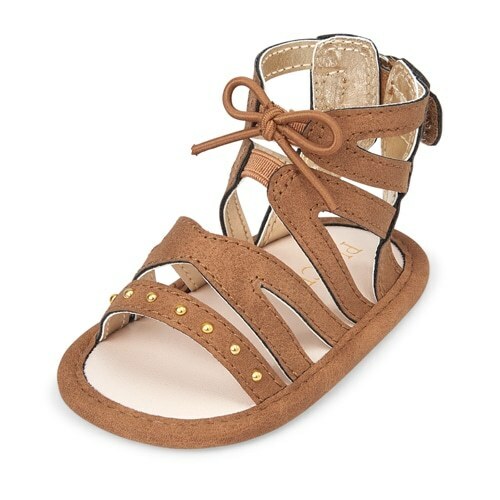 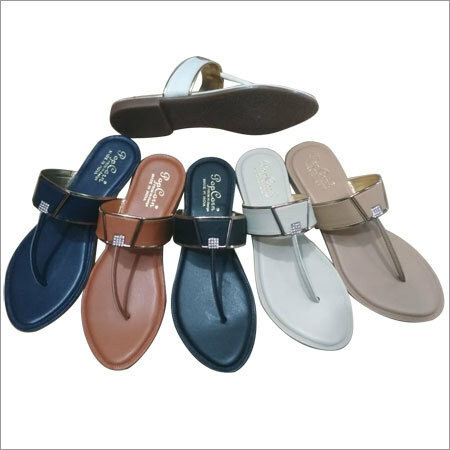 By pairing with western attire, offered acupressure sandals provides a stylish look to wearer.